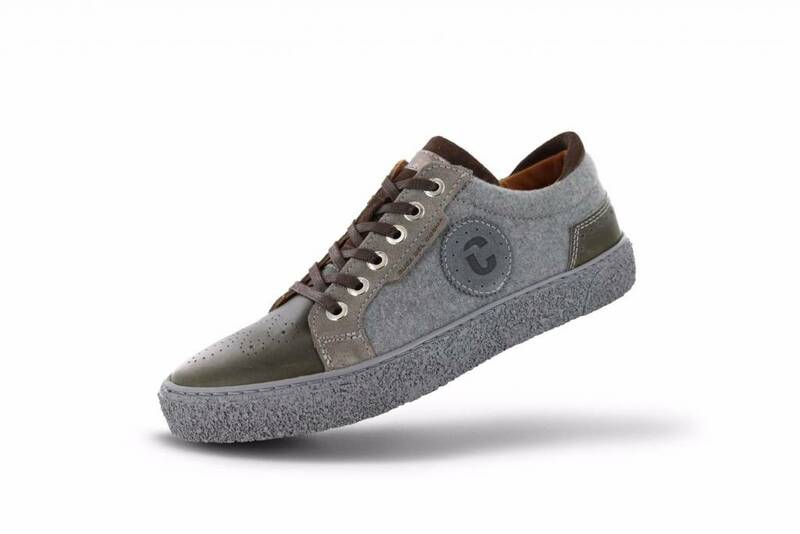 Comfort and jeans friendly with this sneaker you breeze through your walk. 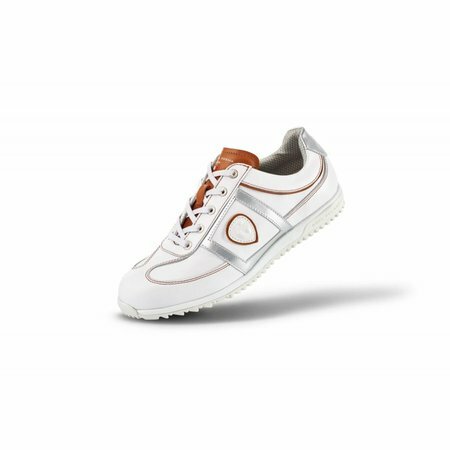 The Duca del Cosma’s Ostia is made with a soft full-grain leather using suede and felt details. 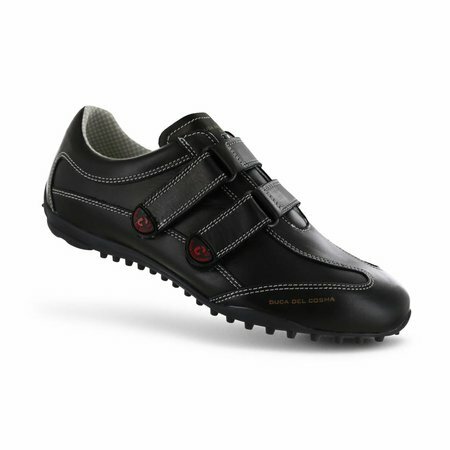 The soft leather lining of the Ostia give that luxury feel to this shoe. 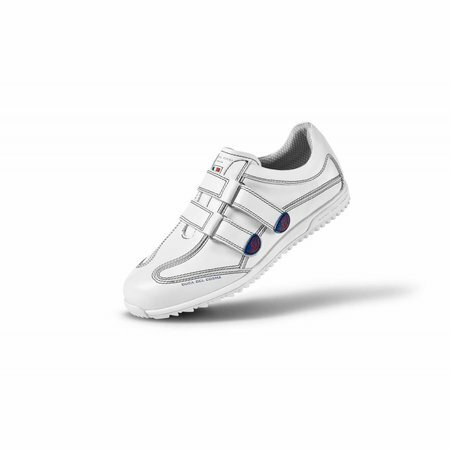 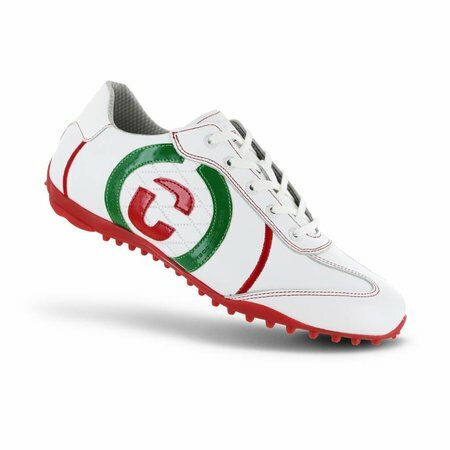 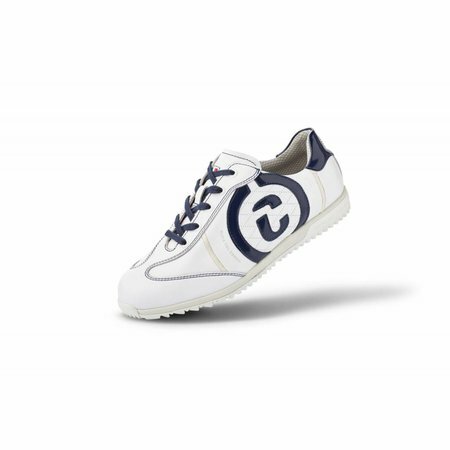 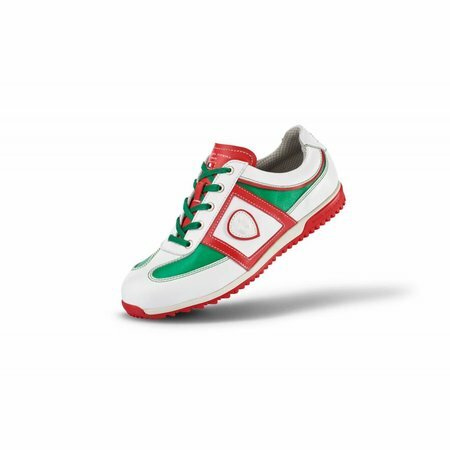 The Ostia is fitted with an ergonomic, comfortable and removable soft PU insert sole. 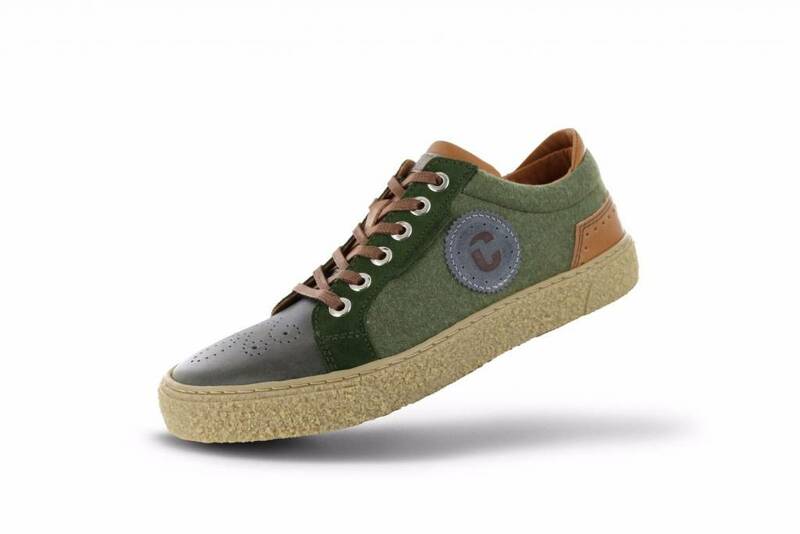 The outsole of the Ostia is a light weight TR sole with a sneaker look.